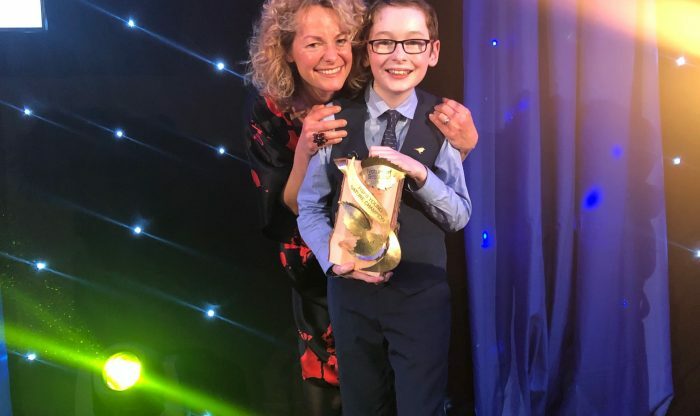 Xander Johnston a Cairngorms Nature Young Ambassador has been named Young Nature Champion in the RSPB’s prestigious Nature of Scotland Awards for his outstanding dedication to conservation in the Cairngorms National Park. 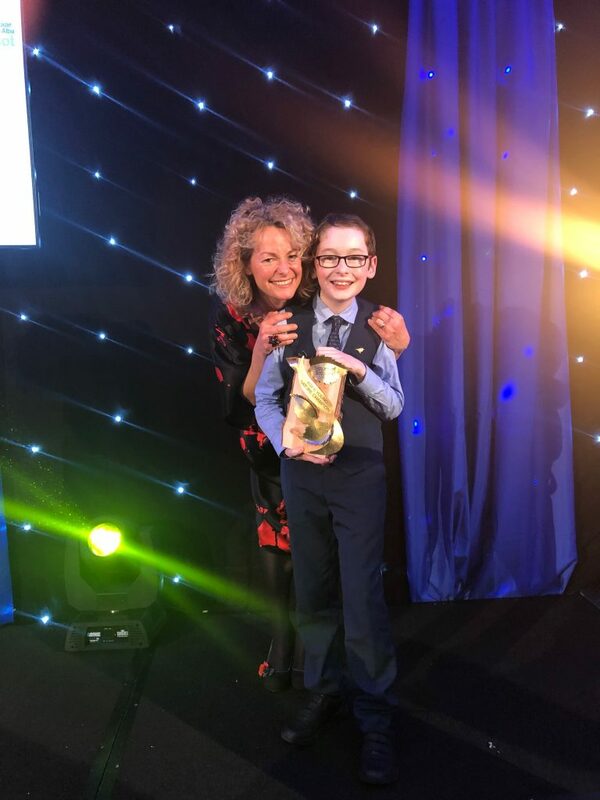 Young Nature Champion is a special new award created this year to mark the Year of Young People in Scotland and the winners were announced at last night’s (November 22) awards ceremony at the Sheraton Grand Hotel in Edinburgh. Xander first came to the attention of the Cairngorms National Park Authority (CNPA) when he attended a ‘Nest Quest’ to look for Wood Ants as part of the Cairngorms Nature BIG Weekend. This sparked a love of ants and he entered a video about them into the Young Presenter competition, where he was a runner up in 2017. He is also a regular volunteer with the Cairngorms Rare Invertebrates Project. Winners will be announced at a ceremony in Edinburgh on 22 November at the Sheraton Grand Hotel in Edinburgh.